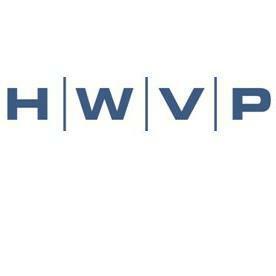 Hummer Winblad Venture Partners (HWVP), a San Francisco, CA-based early stage venture capital firm, held the first close of the latest fund, at $30m. Per an SEC filing, Hummer Winblad Venture Partners VII, L.P., has been supported by 11 investors. It has a final target of $120m. Led by Lars Leckie, Mitchell Kertzman, Steven Kishi, John Hummer, Ann Winblad and Ingrid Chiavacci, HWVP provides the first institutional capital to emerging enterprise software companies. 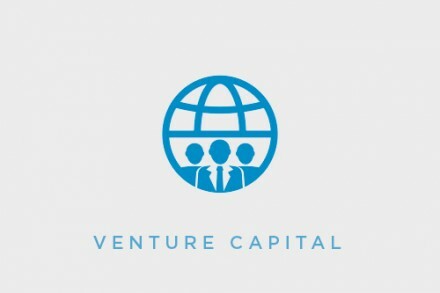 Beyond capital, the firm’s team actively collaborates with the backed company, joining the board and putting their, resources in terms of business experience, skills and ecosystem to help the founders grow. The portfolio includes 6connect, AceMetrix, Aria, Birst, Fusion Storm, HubPages, Intacct, Kiip, NuoDB, Optimine, Sonatype, Mulesoft, etc.